2mm (5/64") Black Elegant Braided Nylon Cord or 3mm (1/8") Stainless Steel Chain, both with lobster clasp. Length availabe from 14" to 26". You can view both options in the images above. Indicate In the "message to seller" the Length. 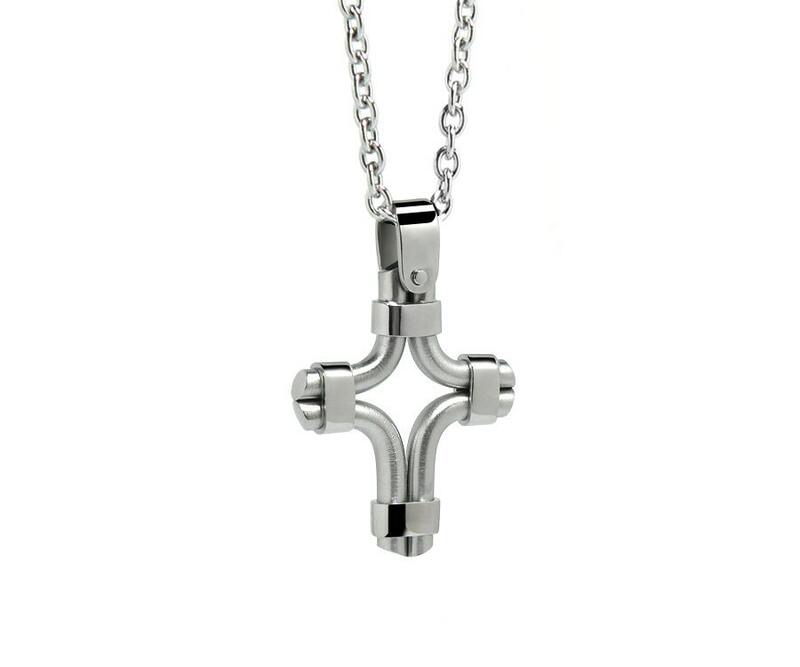 I have never understood why stainless was not used in necklaces and pendants going back years. 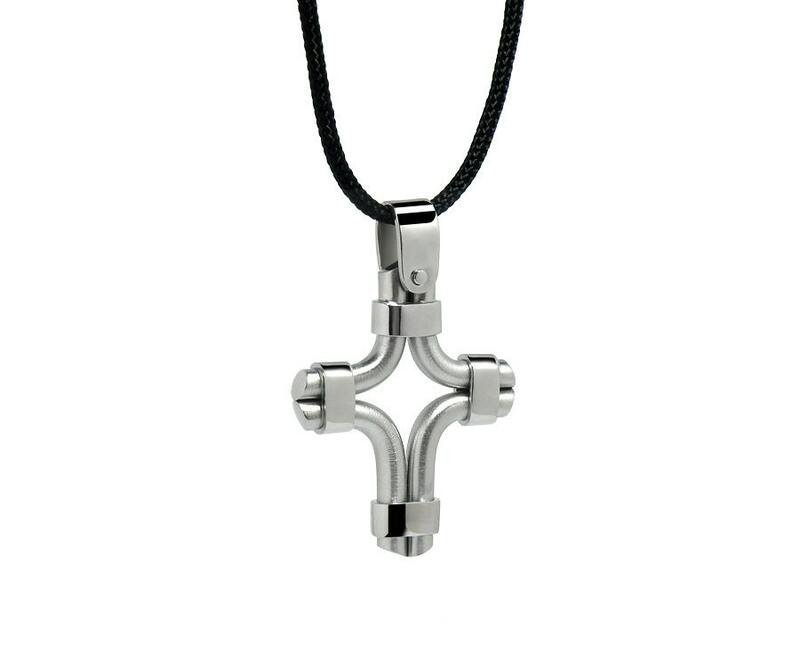 Design is for sure a constant challenge to balance comfort with luxury..the practical with the desirable.God i love this necklace! Awesome service! !